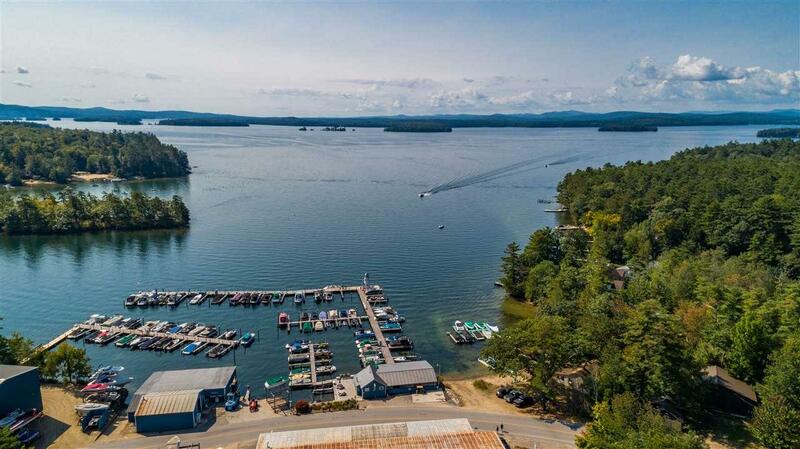 27 foot boat slip centrally located on beautiful Lake Winnipesaukee. 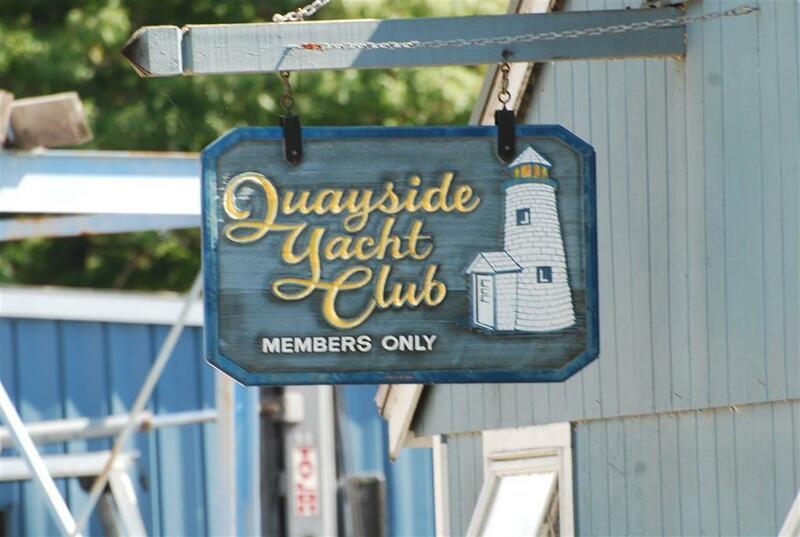 Quayside Yacht Club is a member-owned club and includes a clubhouse, newly renovated bath/showers, parking for 2 cars, grill area and other amenities. Located just a short walk to the town beach. The Quayside location allows easy access to almost any part of the lake and is close to numerous islands! 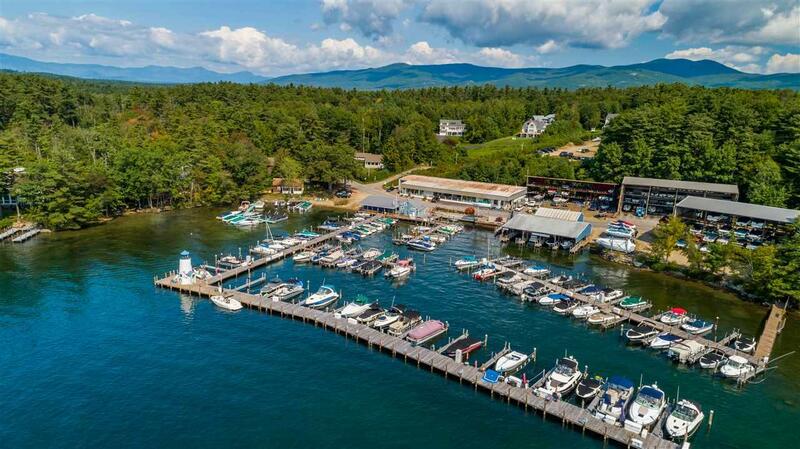 A full-service marina is your next door neighbor for all your boating needs. The club has a website available online with lots more information available! 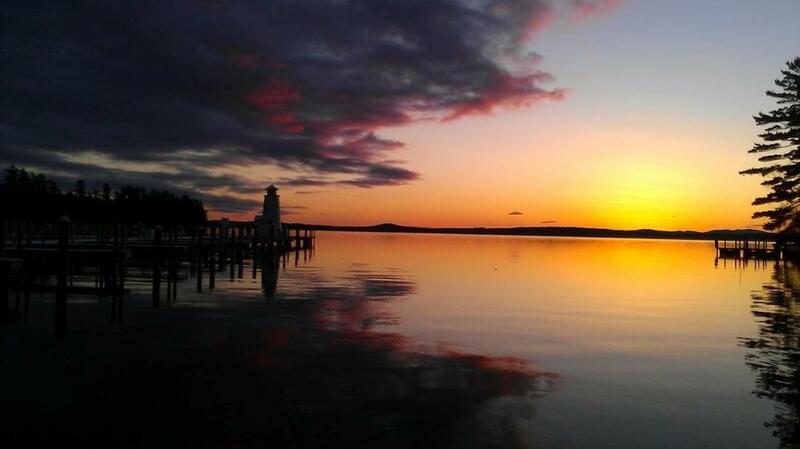 Courtesy of Scott Knowles of Re/Max Bayside.